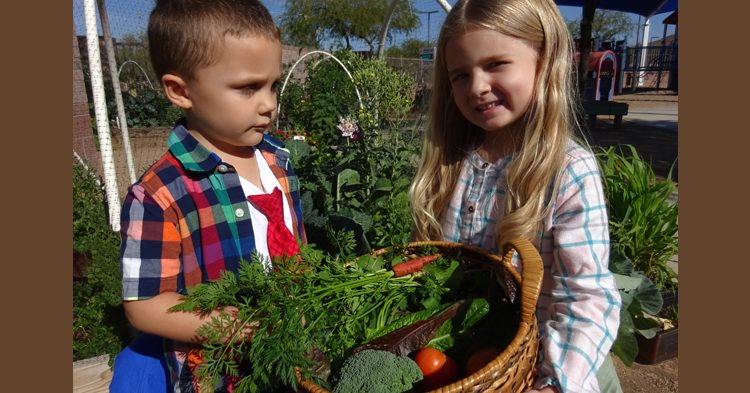 A new online tool can connect Arizona parents and families with a variety of no-cost early childhood programs to help them nurture their child’s learning and healthy development. The new Find Programs online tool is an easy way for parents, grandparents and other caregivers to learn about the FTF-funded programs and services available near you. 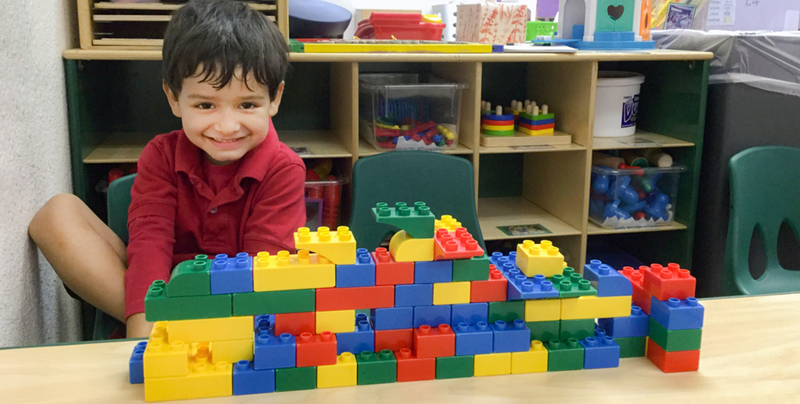 Users simply enter their ZIP code and search for the early childhood programs to meet their needs and interests. All are offered at no cost to the families. Parenting programs include classes, workshops or one-on-one sessions with trained parent educators. 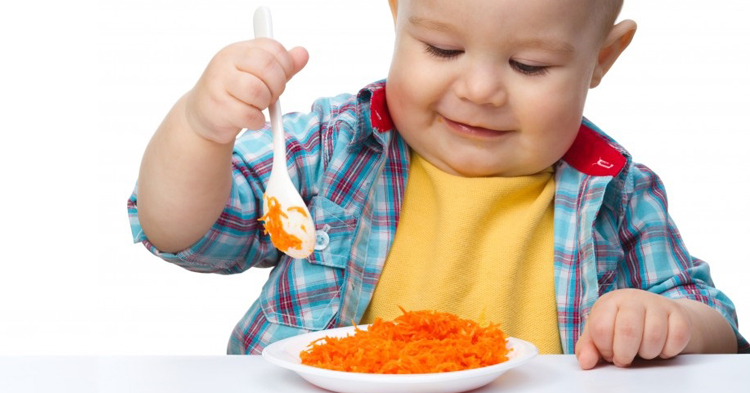 There’s no one right way to raise a child — and parents don’t have to be perfect — but learning more about child development and parenting can help anyone do the best they can for their baby, toddler or preschooler. Child health & development programs include free screenings for speech, vision, hearing and development. While all children develop differently, it helps to know if they’re meeting typical milestones or could use extra assistance. Parents can also have your child’s teeth checked and protected with fluoride, and learn ways to help keep their family healthy. 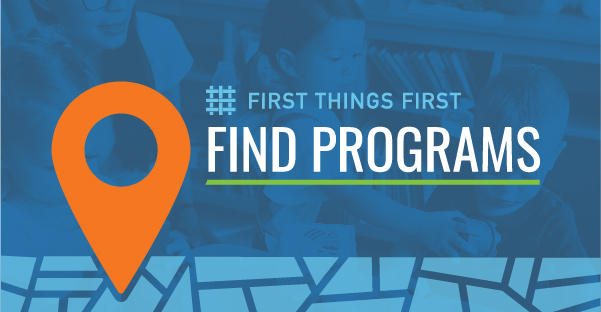 And of course, First Things First also supports quality child care and preschool, so the Find Programs tool connects users to QualityFirstAZ.com, where they can search for more than 1,000 child care centers, homes and preschool programs in Arizona that participate in Quality First. 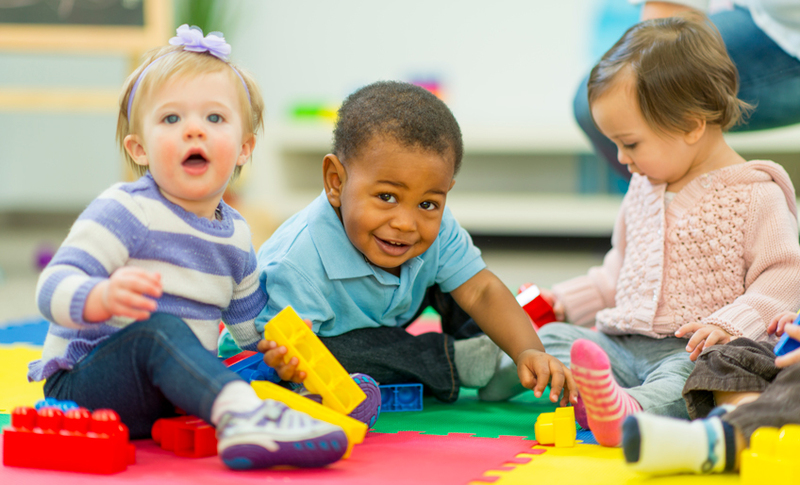 These programs are committed to improving the quality of their early learning programs in ways that help young children learn, grow and thrive. 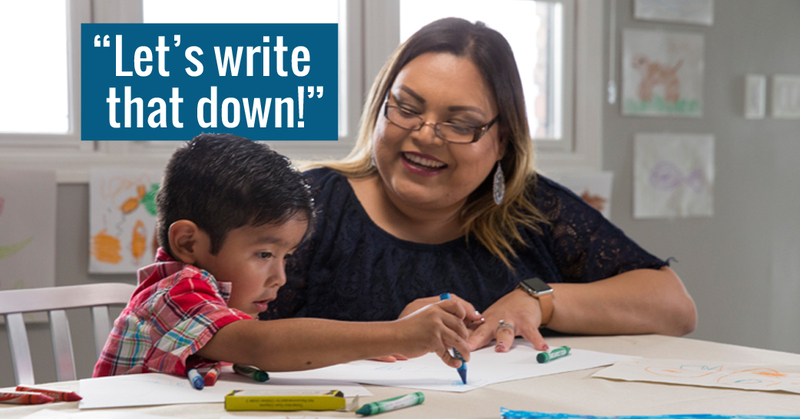 Many of the FTF-funded programs listed in the Find Programs tool can help connect families with additional services that might be right for their family.